Now you can get beautiful and colorful iPhone Cases and Covers at discounted and cheap price of $10 each. 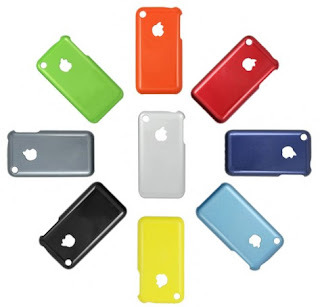 Make your iPhone more attractive by these colorful and theme decorated iPhone cases and covers and make your iPhone look unique and attractive. Get your iPhone Cases from these following beautiful collection as low as $10 each.